Promotes leading fashion designers from the southeast. RAGTRADE ATLANTA continues to develop key programs to educate and promote local and international emerging fashion designers. A monthly meet-up series designed for discussions and experiences on how to progress the fashion industry in Georgia through lectures, panels, events and special guests. CULTIVATE is powered by RAGTRADE ATLANTA and Fashion in Atlanta. 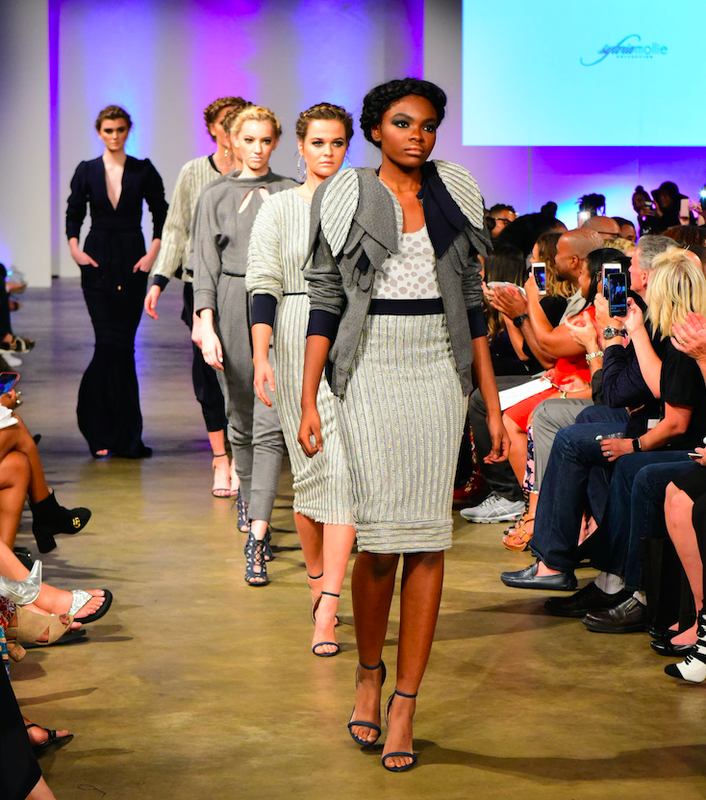 RAGTRADE ATLANTA Runway Show will showcase fashion designers from the U.S. and abroad to a global audience of influential consumers, media and retailers. RAGTRADE ATLANTA presents "SHOWROOM", an online showroom and a quarterly pop-up retail experience that allows our members to promote and sell their collections offsite in a showroom experience and online here. 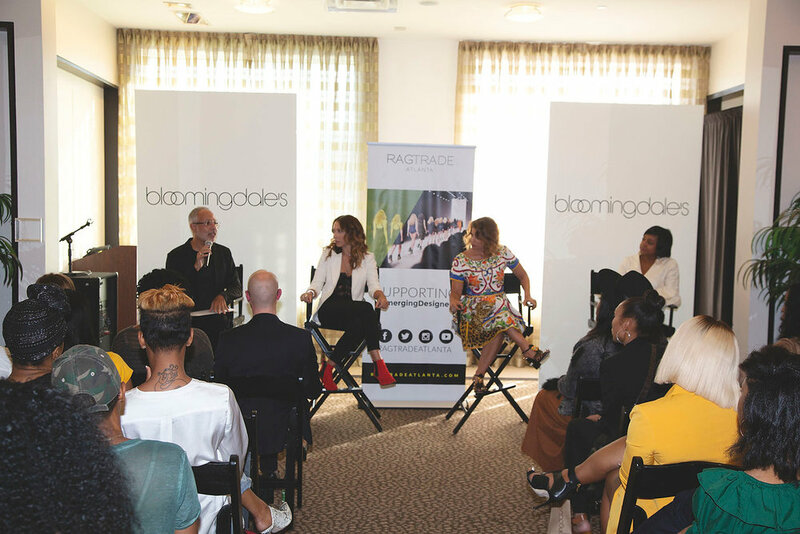 RAGTRADE ATLANTA is excited present quarterly fashion workshops that provide a step-by-step guide to help you start and grow your fashion business. Check RAGTRADE ATLANTA Event Calendar for upcoming dates, times and locations. Online courses will launch soon. Sign up to receive exclusive news about upcoming events, fashion news and more.